Have you read the Goalkeepers’ Report ? 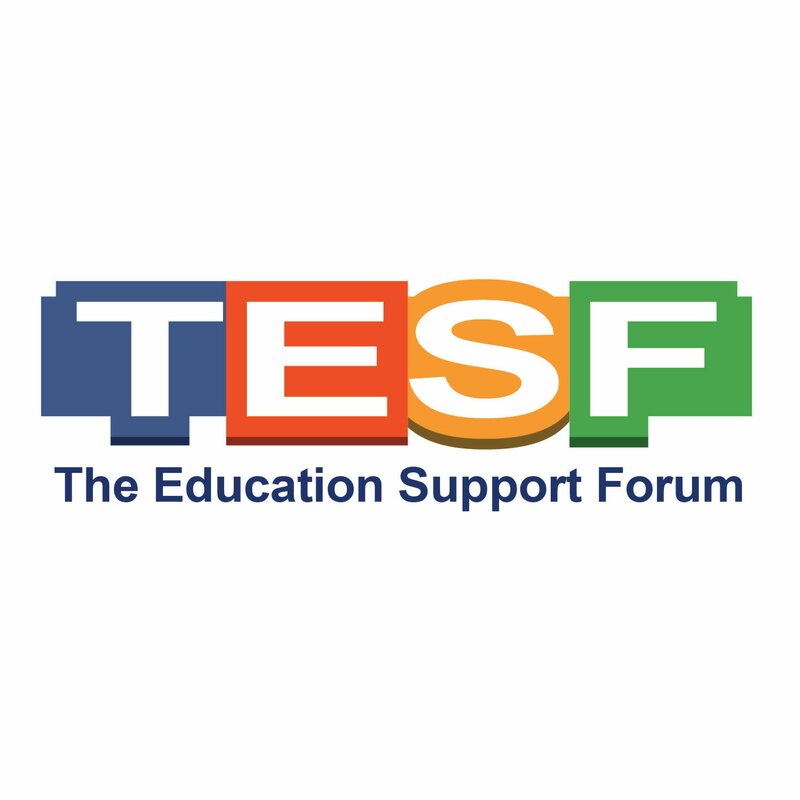 The Education Support Forum (TEDSF) is a South African registered Non Profit Orgainisation (186-593-NPO) and Public Benefit Organisation (PBO No. – 930061043). TEDSF exists to support human development efforts in Africa through bridging the gap between stakeholders for optimal results in the quest to eradicate poverty. © The Education Support Forum is a South African registered Non Profit Orgainisation (186-593-NPO) and Public Benefit Organisation (PBO No. – 930061043).